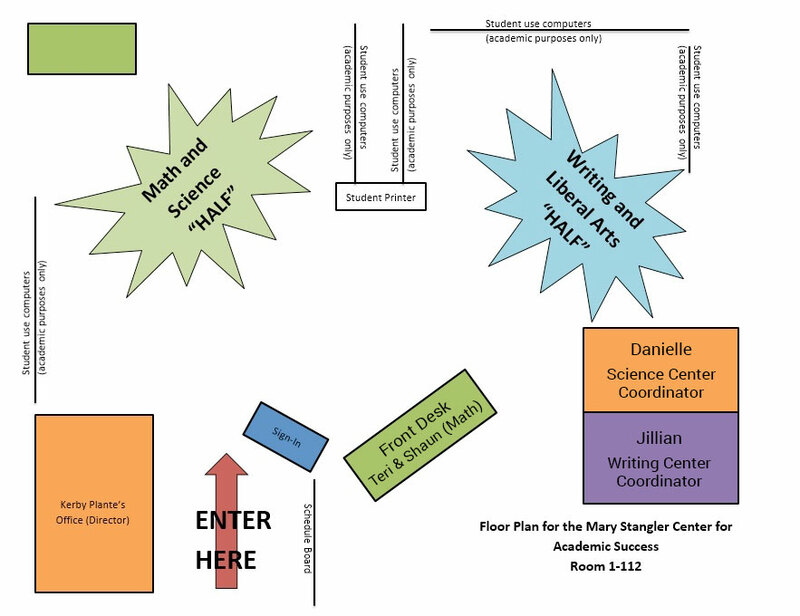 The Mary Stangler Center for Academic Success (CAS) offers free services to all St. Cloud Technical & Community College students, faculty, and staff. Tutors help students discover ways to learn course material by clarifying textbook assignments, discussing ideas and reviewing practice problems. Tutors explain and model, but do not complete assignments. 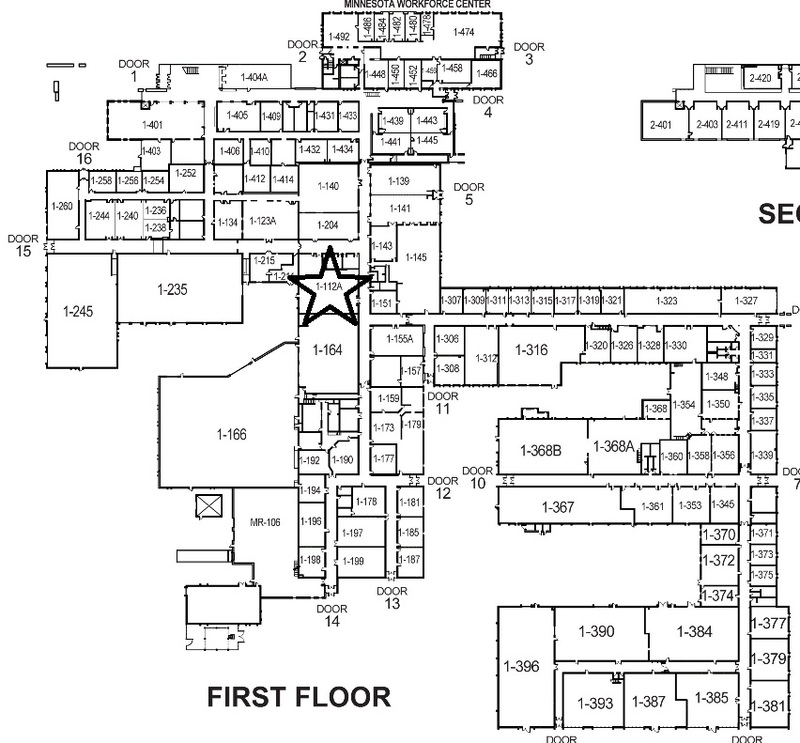 The CAS is located in Northway Building Room 1-112. Call us at 320.308.5920. Students seeking tutoring help should come prepared with the assignment information from the instructor or course requirements. Students should also bring the necessary textbooks or notes and show their attempts with the assignment. The CAS currently employs more than 20 part-time students and four full-time learning center professionals that are committed to providing an inclusive learning environment to assist learners of all abilities and backgrounds within the SCTCC community. M-Th: 7:30 a.m. to 5:00 p.m.
F: 7:30 a.m. to 3:00 p.m. Hours for specific tutors vary. To view hours for a specific class or tutor, please check out the schedules by subject. M-Th: 9:00 a.m. to 3:00 p.m.
F: 9:00 a.m. to 12:00 p.m.